It’s okay to talk to yourself, but, please, watch what you say. We all talk to ourselves, sometimes out loud, most often in our heads, and that’s perfectly natural. In fact, self-talk can help us to understand and organize our experiences, to plan, to learn, to think through problems to find a solution. But it’s important to pay attention to what it is that we are saying to ourselves. Not all of the conversations we have with ourselves are helpful. 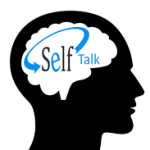 While positive self-talk can be supportive, increasing our confidence and positive mood, when self-talk is negative, it becomes unhelpful, and can have a very negative impact on how we feel, adding to our feelings of stress and, possibly, anxiety. Pay attention to your inner voice. Are you kind and encouraging to yourself or are you critical and negative? Would you be comfortable saying to a friend what you say to yourself? 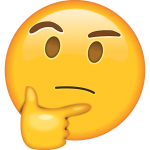 A number of unhelpful thinking styles (also referred to as cognitive distortions) have been identified by psychiatrists and psychologists. 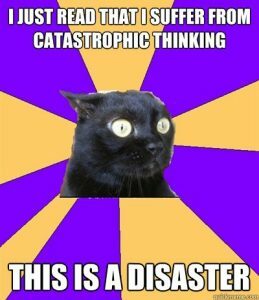 One common, unhelpful thinking style that has been identified is called “catastrophizing”. 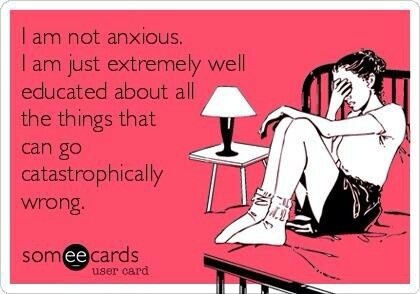 Catastrophizing refers to worrying about and imagining worst case outcomes of situations, and thinking that you won’t be able to cope. When we catastrophize, we take a small problem or relatively minor experience and imagine it as a major disaster, with terrible consequences. Letting your thoughts spiral out of control like this is not helpful. Replacing these negative thoughts with more realistic, more reasonable thoughts is a much better way to live. So, how do you do that? Often, we are unaware of our thoughts, but because they can have such a big effect on how we feel, it is important to start paying attention to what you are saying to yourself. Remember that these are just your (often wrong) guesses about what will happen, not certainties. 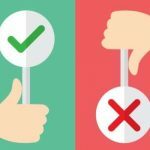 Negative thoughts, beliefs and expectations are not facts, and not necessarily accurate. Remember that there is a difference between possibility and probability. Yes, it is possible that your parents could disown you, or that your friend doesn’t like you, or that you are ill, but the probability of those things occurring is very, very slight, and therefore not worth wasting your time worrying about, or stressing yourself over. 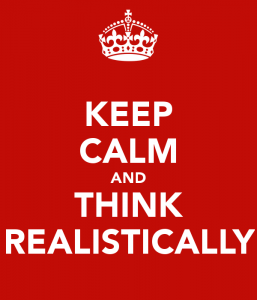 One effective strategy to manage your stress is to replace catastrophic thinking with realistic thinking. Use logical thinking. Try to find out facts, as opposed to relying on guesses and exaggerated beliefs. Be on the lookout for self-talk that involves catastrophizing, and challenge this unhelpful self-talk when it occurs. Although it may take practice and time because catastrophizing thinking may have become a habit for you, you actually can choose to work on a more positive, more realistic and less stress-inducing way to talk to yourself.